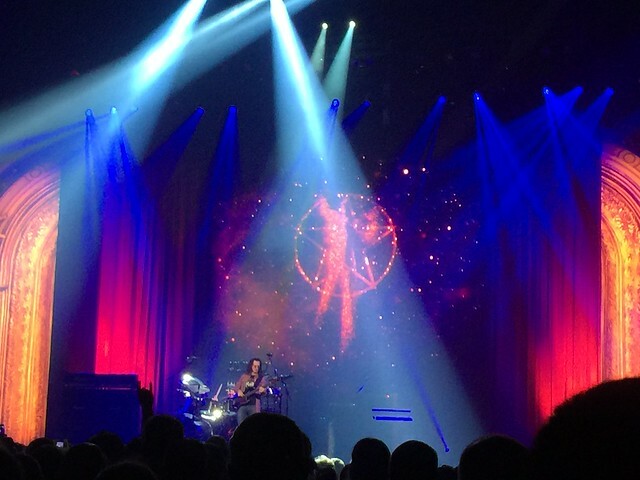 Really looking forward to the R40 show tonight! Last time I saw Rush was in 1997 and it was my very first real concert. Previous to that show my live music experience was limited to standing in the fire exit door frame of a family owned bagel shop with James Weinheimer​ pretending the local punk bands were “good”. Turns out it was amazing..